Want to hear from John Morrison and learn how to really get your emails delivered? Stream below or right click here to download. How to tell the buyer "no"
Only take advice from people who are in your world"
If you liked this episode, please let me know on Twitter. 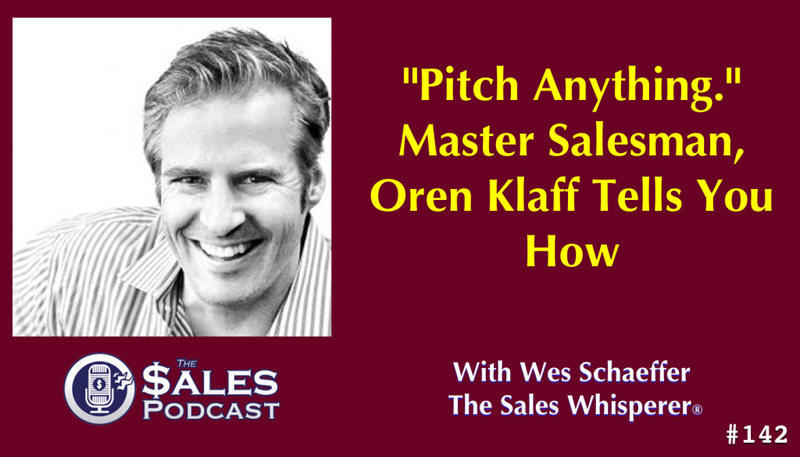 Thank you for checking out this session of The Sales Whisperer® podcast. If you haven’t done so already, I would love if you left a quick rating and review of the podcast on iTunes by clicking on the link below! It would be extremely helpful for the show!